And Coming in 2019: RANGE OF MOTION . . . Generations pass. Change is inevitable. For everything a season . . . Tour booking details are posted below !!! 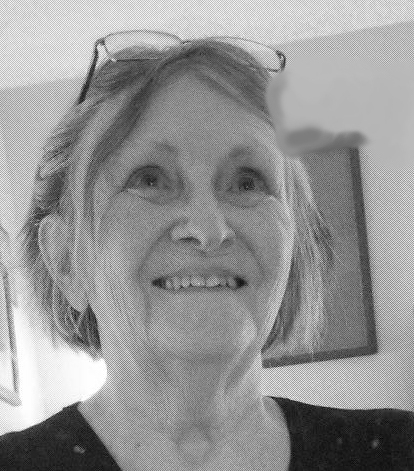 In 2016, Ms. Agria was chosen as one of two Michigan featured women authors of the year by the Charlevoix Zonta Club. THROUGH THE GARDENER’S YEAR, a collection of 52 of novelist Mary Agria’s best columns on gardening and spirituality from the Petoskey News-Review. Published from 2007-2014, the columns share the author’s thoughts on gardens, gardeners and the gardening life. Professional photographer John J. Agria—also known to fans of Mary’s work as her agent and husband—has illustrated THROUGH THE GARDENER’S YEAR with 63 stunning black and white photographs of plants and flowers from around the country, including the author’s personal gardens. 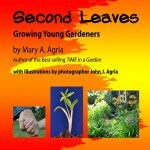 SECOND LEAVES: GROWING YOUNG GARDENERS. A beginning botany book, read-along story book and easy reader introduces children to 12 common perennials, as well as teaching them how plants grow from seeds to seedlings to adult flowering plants. Teacher/Parent Guide included. 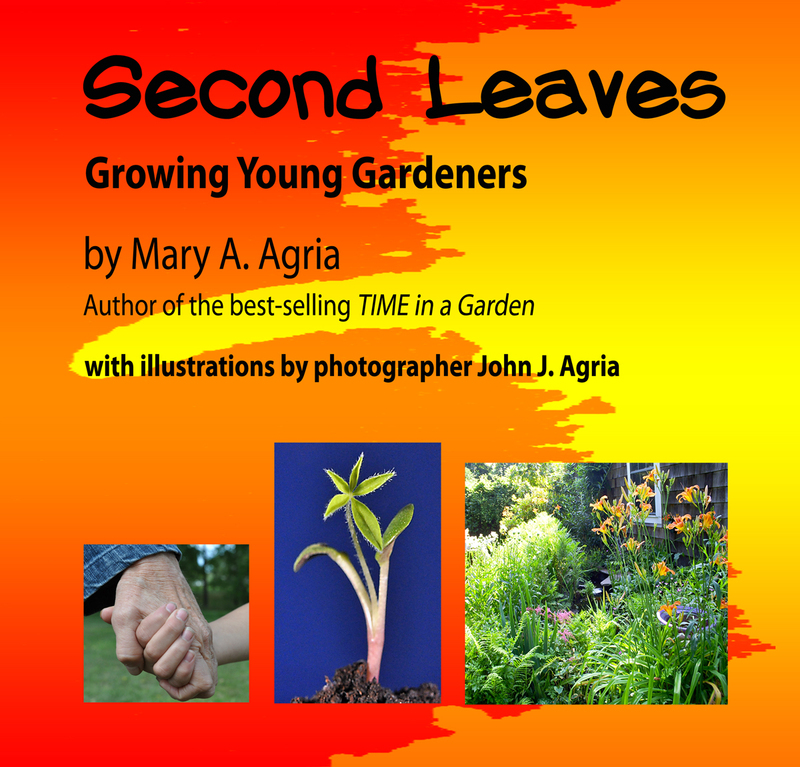 If a child is stymied by questions about what they want to be when they grow up, SECOND LEAVES teaches them a meaningful answer: “I don’t know, I haven’t gotten my second leaves yet”. The book is also an effective way of teaching about diversity. SECOND LEAVES has been adopted as a classroom text. 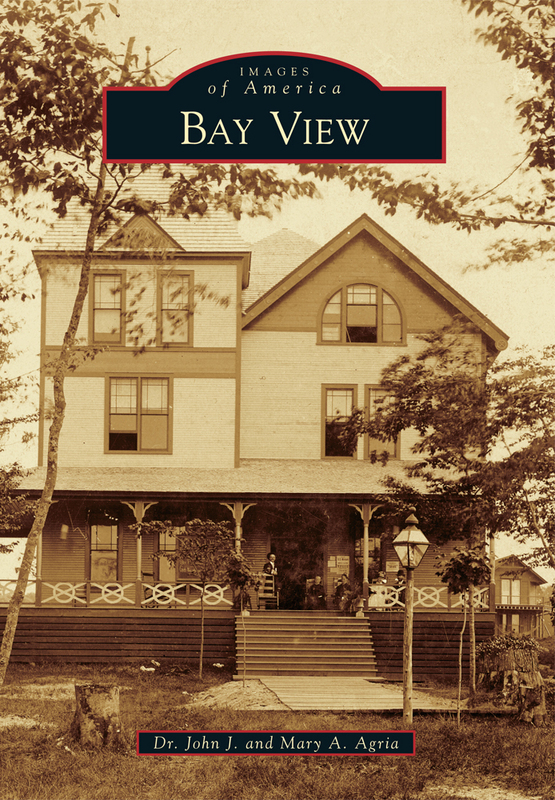 Author Agria and professional photographer Dr. John Agria collaborate on a photo history of this historic Chautauqua on Little Traverse Bay [Arcadia Press, 2014]—BAY VIEW, MICHIGAN: IMAGES OF AMERICA. 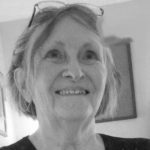 Author Agria’s column TIME IN A GARDEN in the Petoskey News-Review was awarded First Prize for Features in the 2017 Michigan Garden Clubs Competition. 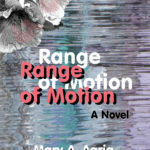 Beginning in June, author Agria will be on the road promoting her new novel, RANGE OF MOTION. Multiple events include appearances in Stevens Point in WI, Horizon Books in Traverse City and McLean & Eakin, Petoskey, MI [see full schedule, EVENTS on Main Navigation Bar]. 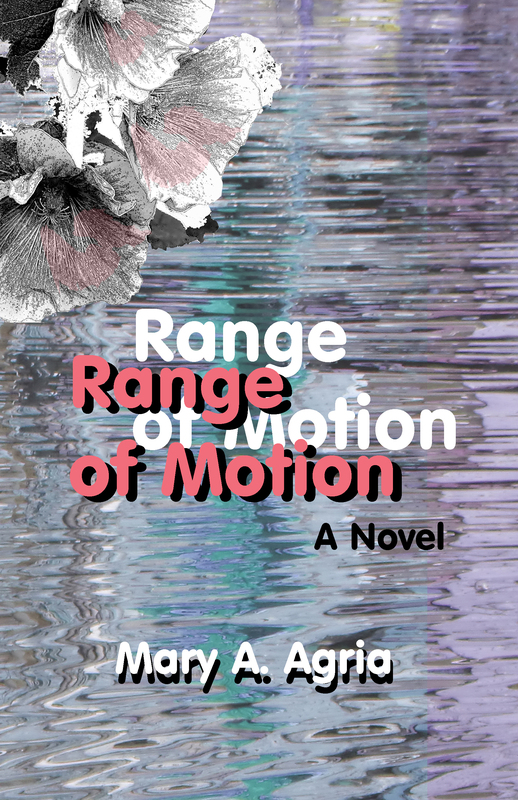 RANGE OF MOTION is the emotional, physical and spiritual journey of long-time Northern Michigan cottager and avid gardener, Maggie Aron as she struggles to confront the ‘sciatica of the soul’ that can rob life of its vitality and meaning. “Plants root themselves. Except life doesn’t end there. They grow toward one another. sharing space, building the community we call a garden. Plants stretch upward toward the sun. They dance on the wind. 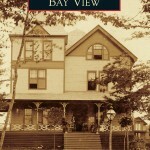 We can learn a lot from plants.” Set along the shores of Little Traverse Bay, the novel is a love song to gardening and the unique cottage culture of Northern Michigan. Program organizers for book and garden clubs, church groups, senior centers, libraries and other venues are encouraged to contact the Agrias to schedule events in their communities. The tour will move cross-country in June including fan club visits in the Upper Midwest during the summer months. It’s not too late to book an author chat or signing. Contact the author via her email agriainc@msn.com —Phone and Skype chats are also a fun way to bring the author to your next book club. For upcoming programs or an author visit near you, click on the Events button.